Serge Belongie was born in Sacramento, California. He received the B.S. degree (with honor) in Electrical Engineering from the California Institute of Technology in 1995 and the M.S. 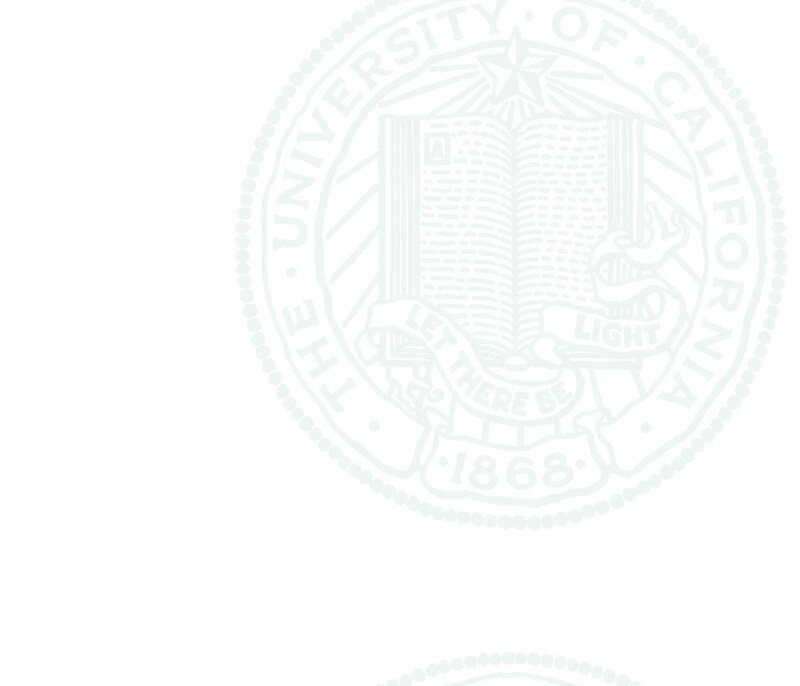 and Ph.D. degrees in Electrical Engineering and Computer Sciences (EECS) at U.C. Berkeley in 1997 and 2000, respectively. While at Berkeley, his research was supported by a National Science Foundation Graduate Research Fellowship. He is also a co-founder of Digital Persona, Inc., and the principal architect of the Digital Persona fingerprint recognition algorithm. He is currently a Professor in the Computer Science and Engineering Department at U.C. San Diego. His research interests include computer vision and pattern recognition. He is a recipient of the NSF CAREER Award and the Alfred P. Sloan Research Fellowship. In 2004 MIT Technology Review named him to the list of the 100 top young technology innovators in the world (TR100).